Please see our fully interactive class timetable below. Move your mouse over the timetable for more information on a specific class. Click on the location/teacher name for more info. Additionally click ‘here’ and you will be taken directly to the relevant page. Pilates with Kate @ 9:45 am - 10:45 am, Studio 1 . Click for more info. 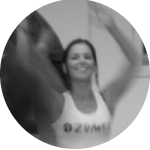 Zumba Zumba is ‘exercise in disguise’ where hypnotic Latin rythms and easy to follow moves create a ‘one-of-a-kind’ fitness programme that will blow your mind away. with Kate @ 9:45 am - 10:45 am, Studio 2 . Click here for more info. Yoga with Lisa @ 10:00 am - 11:00 am, Studio 1 . Click for more info. 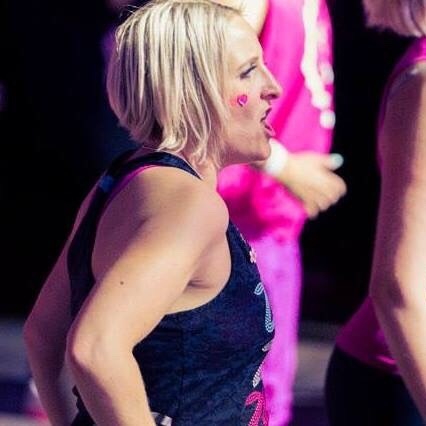 Zumba Gold with Kate @ 11:00 am - 11:45 am, Studio 2 . Click here for more info. Pilates with Kate @ 6:00 pm - 7:00 pm, Studio 1 . Click for more info. Beginners Ballroom & Latin (Started January 15th) with Charlotte & Martin @ 7:15 pm - 8:15 pm, AURA Ballroom . Click here for more info. Improvers Sequence with Martin, Kate & Lynne @ 7:45 pm - 8:45 pm, Studio 2 . Click here for more info. Intermediate (Group 7) with Martin, Kate & Lynne @ 8:15 pm - 9:15 pm, AURA Ballroom . Click here for more info. Advanced (Group 12) with Martin, Kate & Lynne @ 9:15 pm - 10:15 pm, AURA Ballroom . Click here for more info. 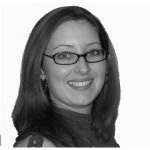 Zumbinis with Alina @ 9:30 am - 10:30 am, Studio 1 . Click here for more info. 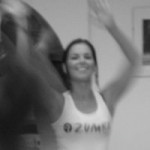 Zumbinis with Alina @ 10:30 am - 11:30 am, Studio 1 . Click here for more info. 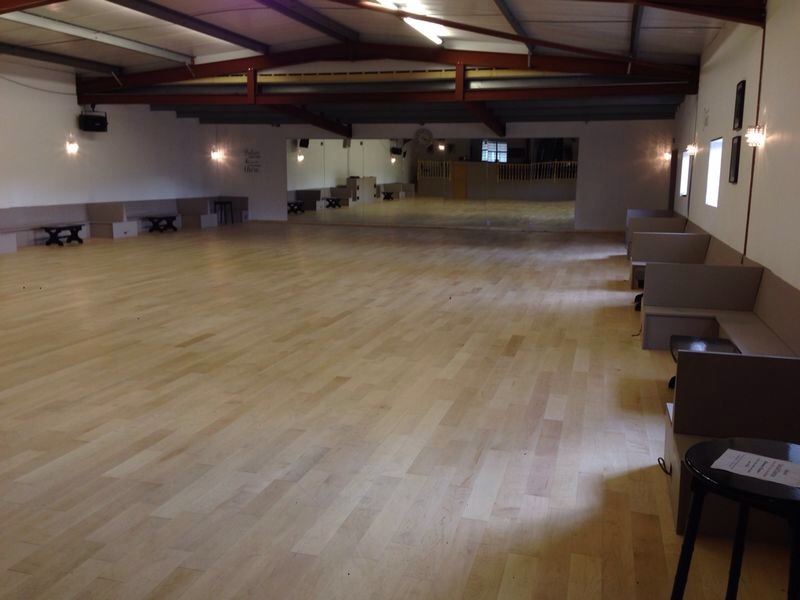 Beginners Ballroom & Latin (Started 11th September) with Martin, Kate & Lynne @ 7:00 pm - 8:00 pm, AURA Ballroom . Click here for more info. *NEW Beginners* Sequence with Kate & Lynne @ 7:00 pm - 8:00 pm, Studio 2 . Click for more info. Intermediate/Advanced (Group 8) with Martin & Marie @ 8:00 pm - 9:00 pm, AURA Ballroom . Click here for more info. Improvers (Group 5) with Martin & Marie @ 8:00 pm - 9:00 pm, Studio 2 . Click here for more info. Beginners/Improvers Sequence with Kate & Lynne @ 9:00 pm - 10:00 pm, Studio 2 . Click for more info. 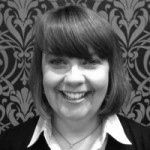 Contemporary Dance with Charlotte Jones @ 5:15 pm - 6:15 pm, Studio 2 . Click here for more info. 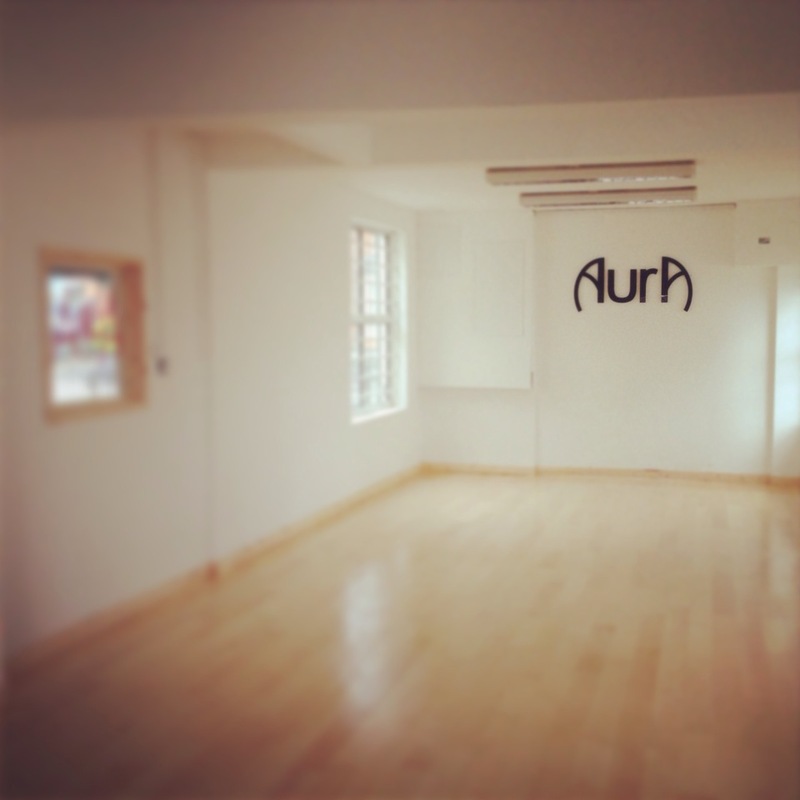 NEW BEGINNERS CLASS (starting 9th of January) with Martin, Kate & Lynne @ 7:00 pm - 8:00 pm, AURA Ballroom . Click here for more info. 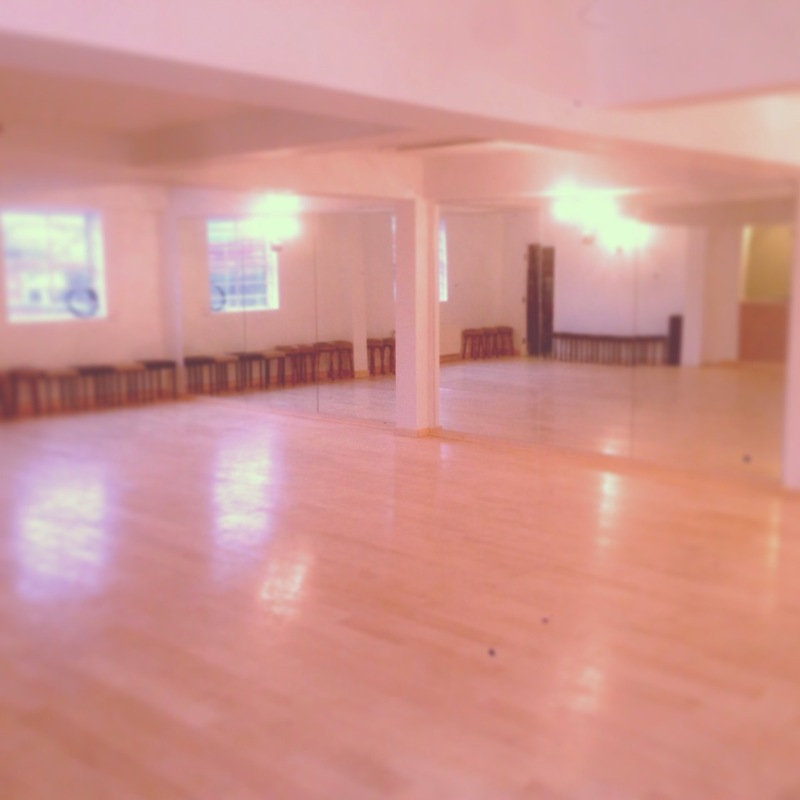 Intermediate/Advanced (Group 9) with Charlotte & Martin @ 7:30 pm - 8:30 pm, Studio 2 . Click here for more info. Advanced (Group 11) with Kate & Lynne @ 8:30 pm - 9:30 pm, Studio 2 . Click here for more info. Competitors Practice with Martin @ 8:30 pm - 10:30 pm, AURA Ballroom . Click here for more info. HIIT/Stretch Fitness Class with Jamie @ 6:00 pm - 6:45 pm, Studio 2 . Click for more info. 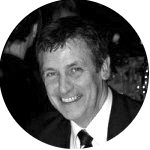 Improvers/Intermediate (Group 6) with Martin @ 7:00 pm - 8:00 pm, AURA Ballroom . Click here for more info. Ballroom and Latin Class (started 1st of November) with Martin, Kate & Lynne @ 7:00 pm - 8:00 pm, AURA Ballroom . Click here for more info. Improvers (Group 4) with Martin, Kate & Lynne @ 8:00 pm - 9:00 pm, AURA Ballroom . Click for more info. Intermediate/Advanced Argentine Tango with Kate & Lynne @ 9:00 pm - 10:00 pm, Studio 2 . Click here for more info. Advanced (Group 12) with Martin & Marie @ 9:00 pm - 10:00 pm, AURA Ballroom . Click here for more info. Advanced Sequence with Kate & Lynne @ 7:15 pm - 8:15 pm, Studio 2 . Click here for more info. Competitors Practice with Martin @ 8:00 pm - 10:00 pm, AURA Ballroom . Click here for more info. Advanced (Group 10) with Kate & Lynne @ 8:30 pm - 9:30 pm, Studio 2 . Click here for more info. Rosettes ClassChildren’s classes for the very young… rising 3 to 15 inclusive comprise of a mixture of styles, which include Latin American (Cha Cha Cha, Samba, Rumba, Paso Doble, Jive), Ballroom (Waltz, Tango, Quickstep, Slow Foxtrot, Viennese Waltz), Salsa, Rock ‘n Roll, Freestyle, ‘In Fashion’ dances, Party Dances and much more. with Charlotte, Lynne and Martin @ 10:00 am - 10:40 am, AURA Ballroom . Click here for more info. 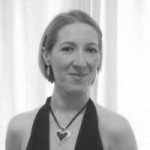 Stardance & 1 Dance with Charlotte, Lynne and Martin @ 10:40 am - 11:20 am, AURA Ballroom . Click here for more info. 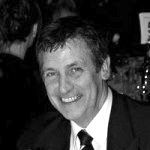 Bronze & Silver with Charlotte, Lynne and Martin @ 11:20 am - 12:00 pm, AURA Ballroom . Click here for more info. Sing & Sign with Wayne Barrow @ 2:30 pm - 3:30 pm, Studio 2 . Click for more info. Fitsteps Fitsteps, brought to you by Strictly stars Natalie Lowe and Ian Waite and World Champion Swimmer Mark Foster, is a fitness class delivered through dance. Therefore our emphasis is on helping people towards improving their fitness and delivering real, measurable results that will satisfy anyone. with Marie @ 10:00 am - 11:00 am, AURA Ballroom . Click here for more info.